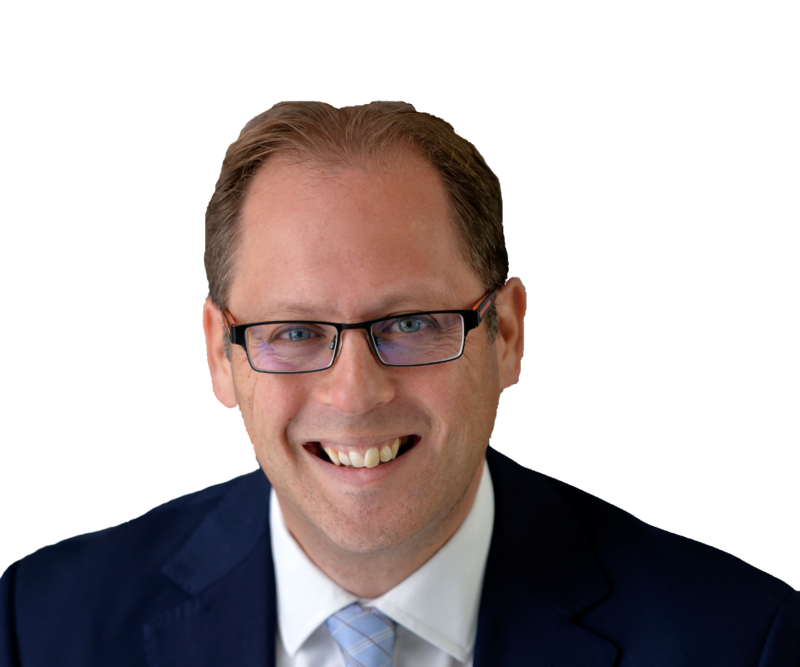 James has extensive experience advising on all aspects of corporate transactions and joint ventures, having acted for UK and international clients including start-ups, SMEs and listed PLCs together with clients in the public sector. His expertise also includes managing large corporate transactions and joint ventures in the real estate sector for PLCs, Registered Providers, private investors and international funds. James trained at magic circle law firm Allen & Overy before moving on to Olswang. More recently, James has been a corporate partner at both Trowers & Hamlins and in the London office of Ashfords prior to joining Devonshires in September 2016. James has been ranked as a Recognised Practitioner for Corporate M&A Mid-Market (London) in Chambers and Partners 2015 and 2016. James recently spoke at a London seminar organised by Falconbury on the legal aspects of corporate acquisitions. James was also a speaker on company law matters at the recent seminar hosted in London by Francis Clark Tax Consultancy. James graduated in law at St Catharine’s College, Cambridge before completing his LPC at the College of Law in York. James enjoys all sports, and spends much of his weekend watching his 3 sons play football, which provides sufficient respite from following his beloved club Leeds United. James also tries to keep fit when his children allow him the time, and is involved with local charity work. Are we going the REIT way? James advised an overseas pension fund on its £318m corporate acquisition of prime central London offices, being the fund’s first UK acquisition. James advised a private bank on its £209m acquisition of a 50% stake in one of the UK’s largest retail parks through the acquisition of units in a Jersey unit trust. James advised an overseas real estate fund on its £39m equity investment and joint venture to develop three student accommodation sites in central London. Each site was structured through separate UK and offshore corporate, partnership and unit trust structures. James advised the management shareholders of a catering company on the sale of the entire issued share capital of the company to a French listed buyer. James has advised a media advertising company on two strategic acquisitions and equity fundraising of £2.5m.